Using the Auger mass-composition analysis of ultra high energy cosmic rays, based on the shape-fitting of Xmax distributions , we demonstrate that mass composition and energy spectra measured by Auger, Telescope Array and HiRes can be brought into good agreement. The shape-fitting analysis of Xmax distributions shows that the measured sum of proton and Helium fractions, for some hadronic-interaction models, can saturate the total flux. Such p + He model, with small admixture of other light nuclei, naturally follows from cosmology with recombination and reheating phases. 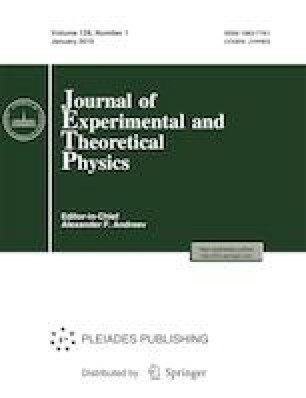 The most radical assumption of the presented model is the assumed unreliability of the experimental separation of Helium and protons, which allows to consider He/p ratio as a free parameter. The results presented here show that the models with dominant p + He composition explain well the energy spectrum of the dip in the latest (2015–2017) data of Auger and Telescope Array, but have some tension at the highest energies with the expected Greisen–Zatsepin–Kuzmin cutoff. The Auger-Prime upgrade experiment has a great potential to reject or confirm this model.